The most effective way to fight congestion is to make drivers pay for using the road. The Dutch business community has become convinced of this. 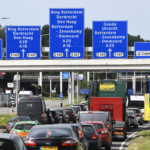 After all, the Netherlands must urgently do something to tackle their growing traffic jam problem, but the current Dutch government is not planning to introduce a payment system for road use in its period of office. Models show that the payment system, which the Netherlands wanted to introduce in 2009 under the then Minister Camiel Eurlings, could have reduced traffic jams by 20% to 50%. Cities such as London, Stockholm and Singapore, which have introduced a form of road-pricing that is less radical than the one the Netherlands wanted to propose, have actually seen their traffic jams decrease. The same applies to Belgium and Germany, where trucks above 3,5 tons are subject to some form of kilometre charge. In the Netherlands, road-pricing is actually only taboo for a few political parties – with the governing VVD at the forefront. Nevertheless, the Netherlands will urgently need to do something to solve the traffic jams, everybody acknowledges. 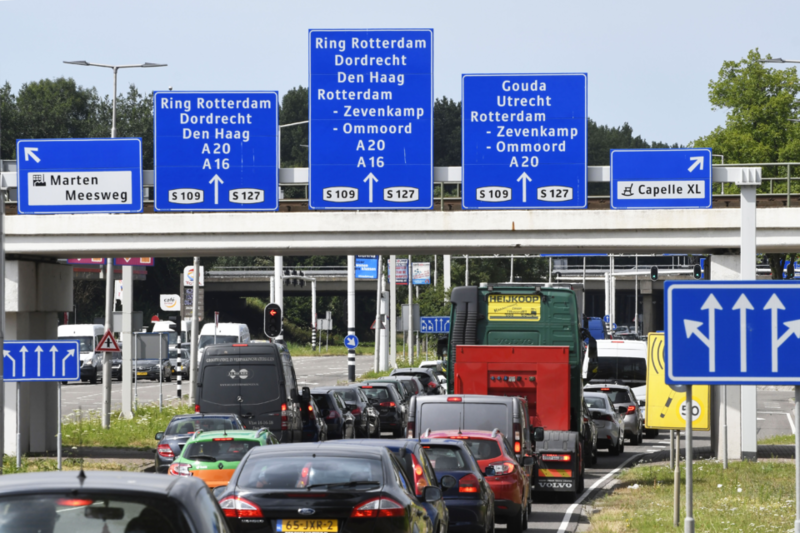 The Netherlands expect a spectacular increase in traffic congestion in the coming years. The travel time loss will increase by more than a third (35%) over the next five years, according to KiM (the Dutch Institute for Mobility). Experiments to push back traffic jams are foreseen in the coalition agreement, but details are not known. In the consultative body Mobility, in which the government makes agreements with social partners and companies about CO2 reduction, the theme of ‘others forms of funding mobility’ is addressed, but it is the only one of the five topics dealt with that is given the lighter label ‘exploration’ instead of ‘commission’. 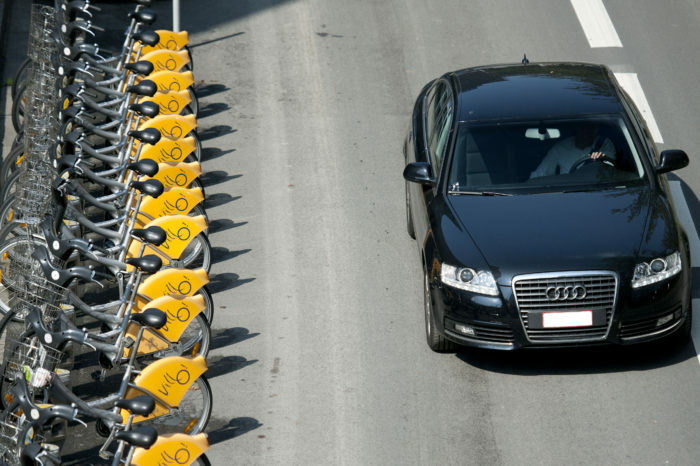 The automotive sector is in favour of a kilometre charge, although organizations such as Bovag (the trade association for car dealers and garages) and the umbrella co-operation association, Mobility Alliance, prefer not to use the word ‘road-pricing’. That term is ‘too charged’. In reports or on their website they talk about ‘marketable rush-hour rights’ or a ‘fair tax regime’ with payment only for use’. By 2025, electrically powered cars, to which the BPM purchase tax does not apply, will no longer be more expensive than petrol and diesel cars. This means that BPM income will continue to drop. The tax on fossil fuels will also bring in less money. An app could be the solution to calculate the cost of road-pricing. Companies that can provide the technology for ‘the new road-pricing system’ – such as Google, chip manufacturer NXP and KPN – are not present at the formal consultations within the Mobility Alliance. In addition, the smartphone keeps track of all travel movements anyway, and even public transport passengers are already tracked exactly at what time they check in and out.